A couple of months ago, Versus Evil announced that it would be putting Into the Dead 2 on Switch. We now have a trailer for the game below. 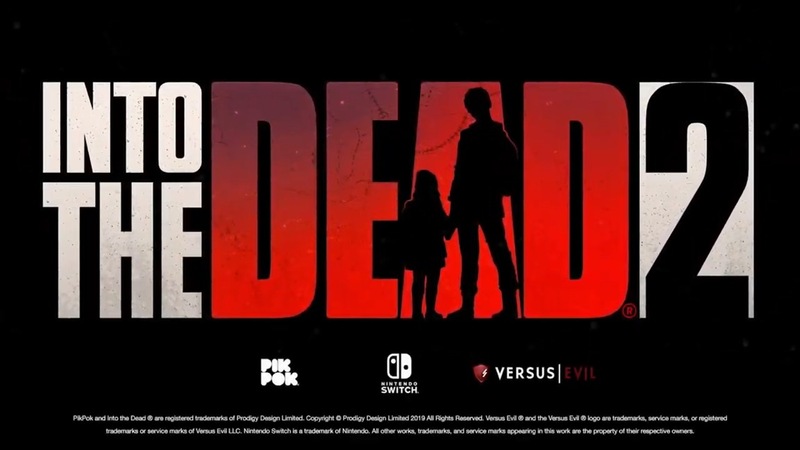 Versus Evil has not yet dated Into the Dead 2 for Switch, but we’ll let you know when we have any additional information.